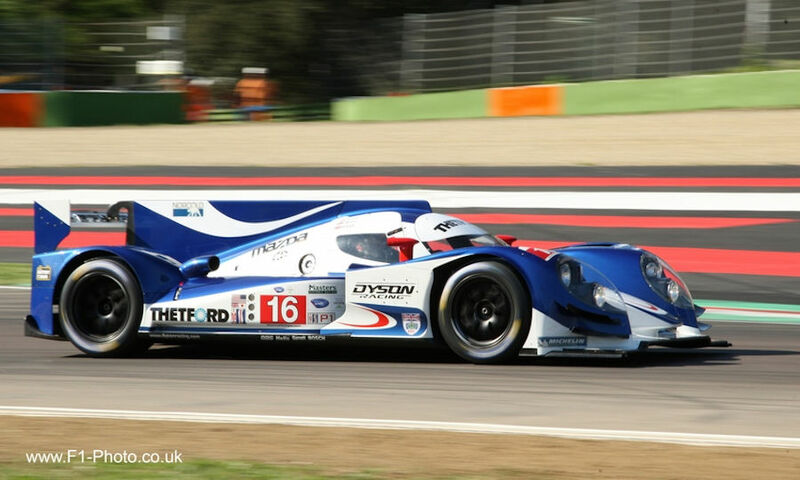 Jon Bunston has been to Spain to watch the Historic Racing. 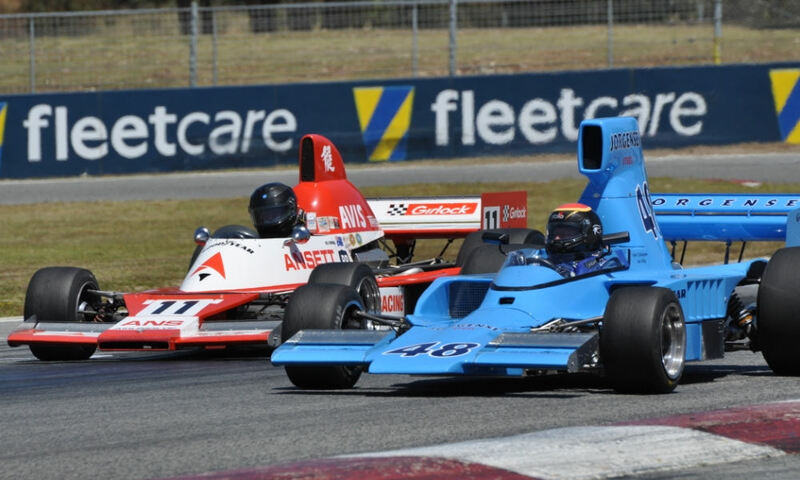 Round 5 - Ken Smith takes three out of three at Hampton Downs. 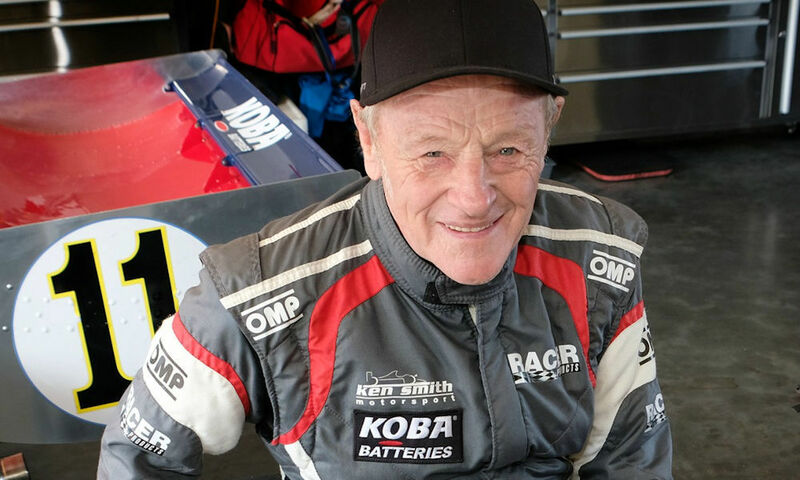 Round 4 Day 2 - Two more seconds for Ken Smith on Day 2 at Christchurch. 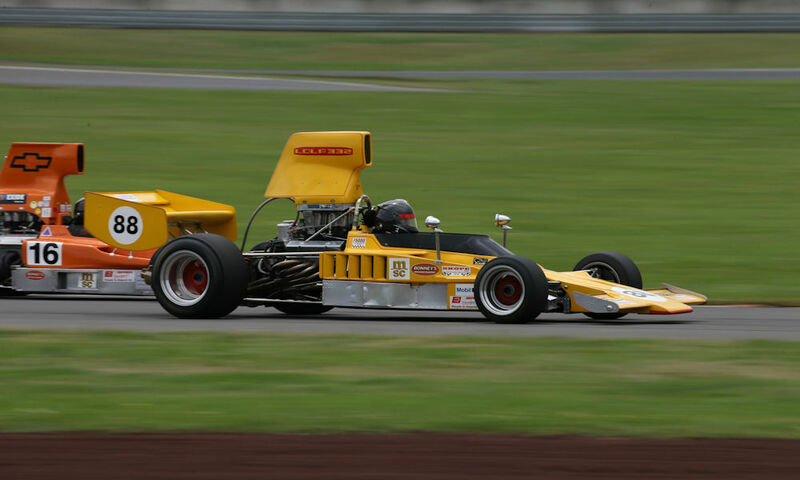 Round 4 Day 1 - Ken Smith finishes second on Day 1 in his T332. 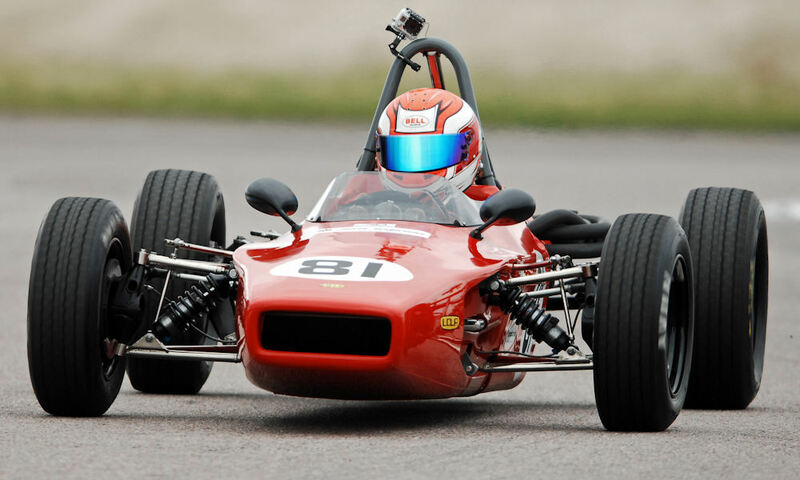 Round 3 - "Supervet" Ken Smith dominates once again in his T332. Round 2 Day 2 - Ken Smith (T332) continues to dominate. 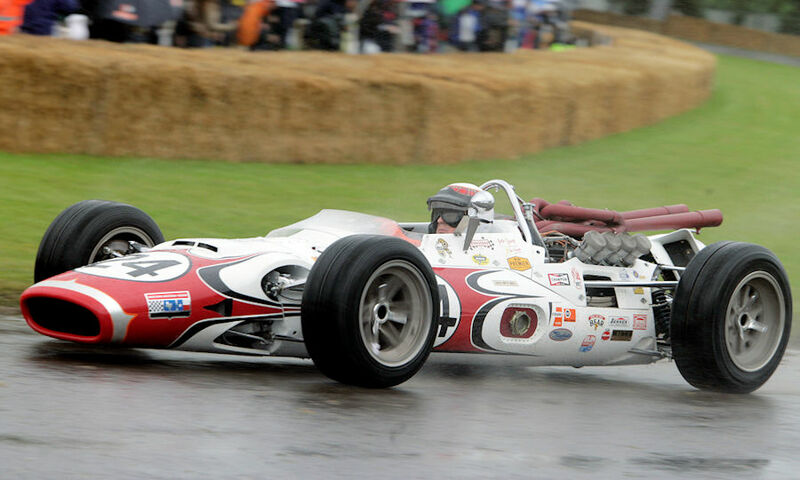 Round 2 Day 1 - Ken Smith out front again in his T332. 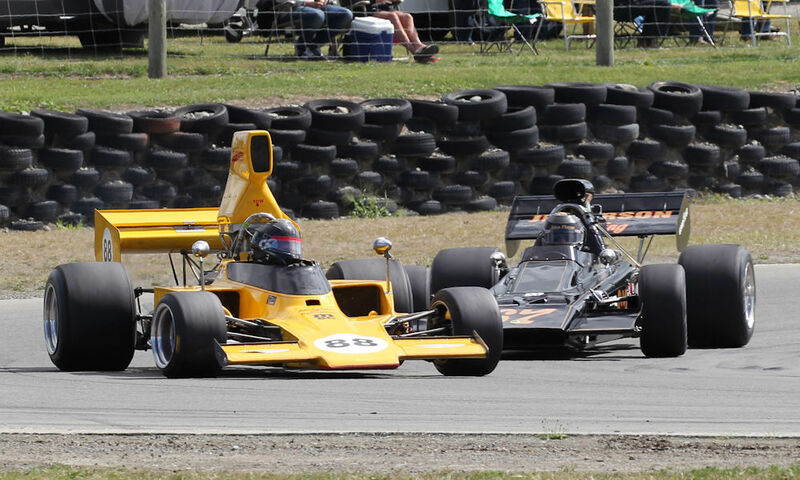 Round 1 Day 2 - Ken Smith (T332) makes it three out of three at the Pukekohe Park Raceway. 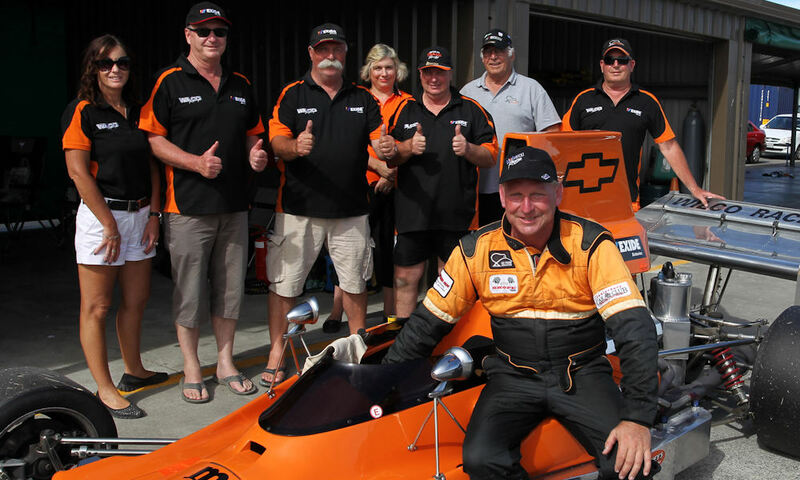 Round 1 Day 1 - Two wins for Ken Smith at the Pukekohe Park Raceway. 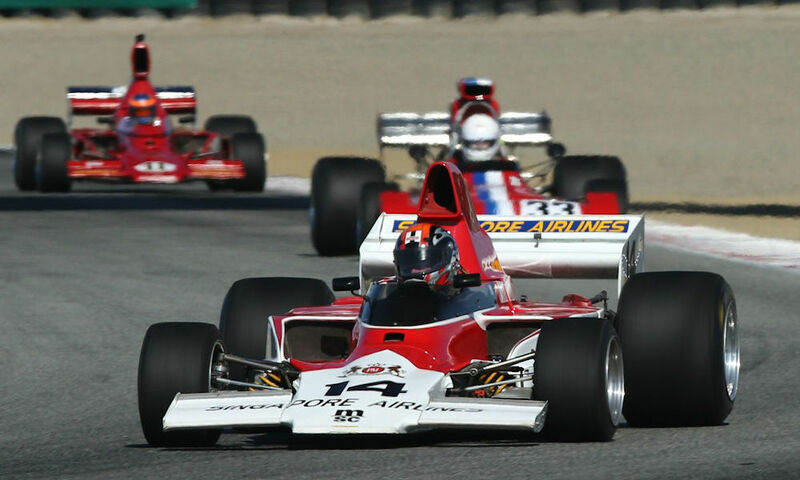 More podiums for Lola for the second weekend at Laguna Seca. 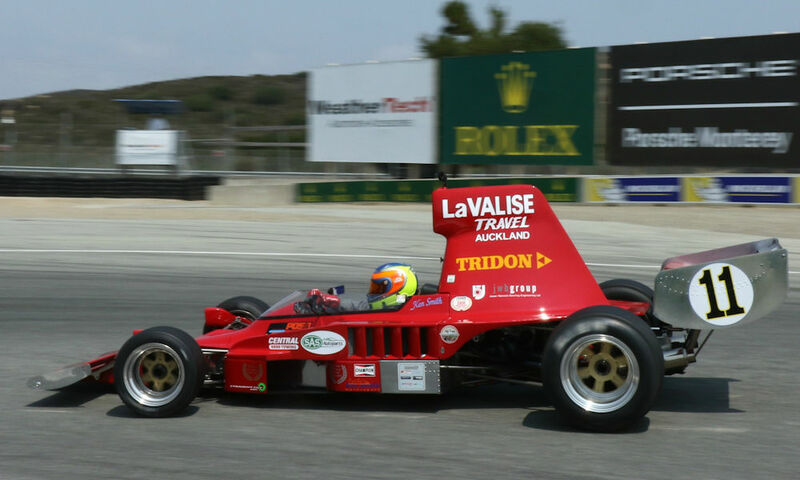 Lolas on the podium at Laguna Seca. 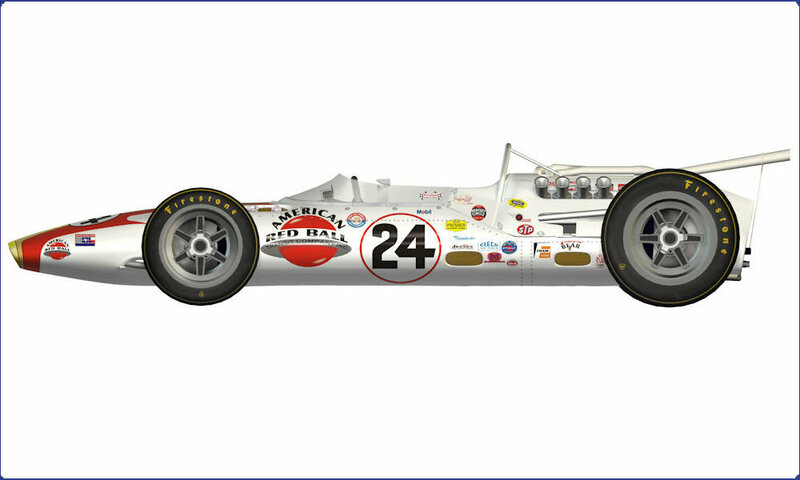 Welcome to the new updated and improved site. 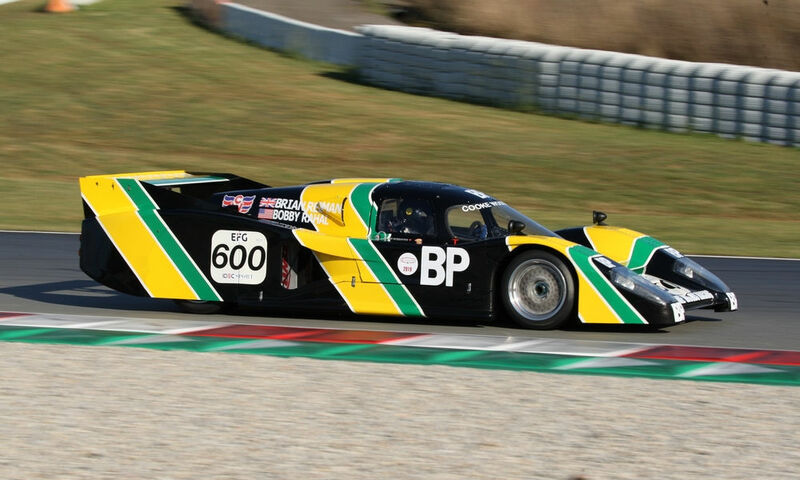 Jon Bunston has sent us some great pictures from the Imola meeting. 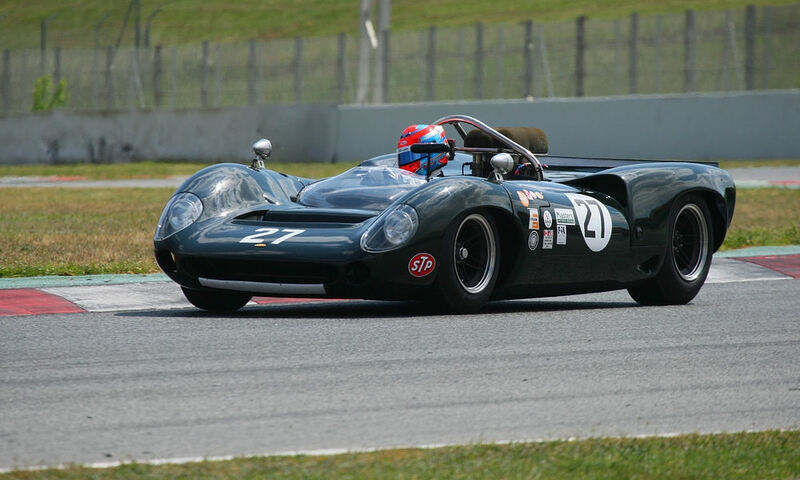 Jon Bunston was at the Barcelona historic event. 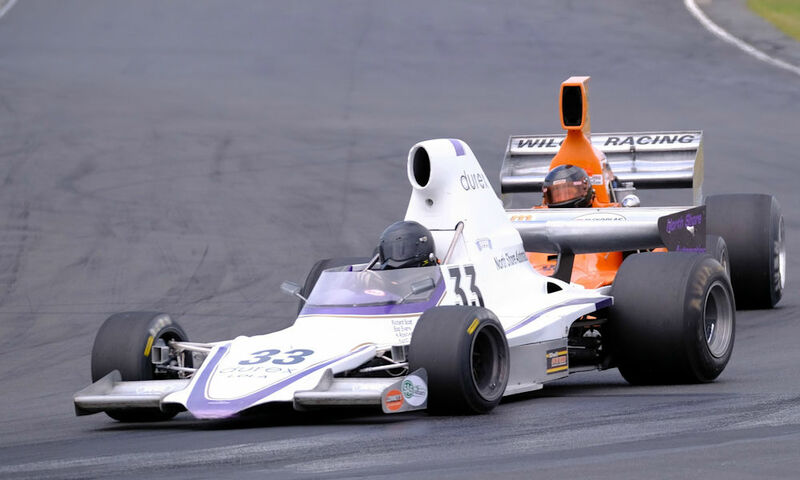 Series Wrap - Andy Higgins (T332) is this year's Champion. 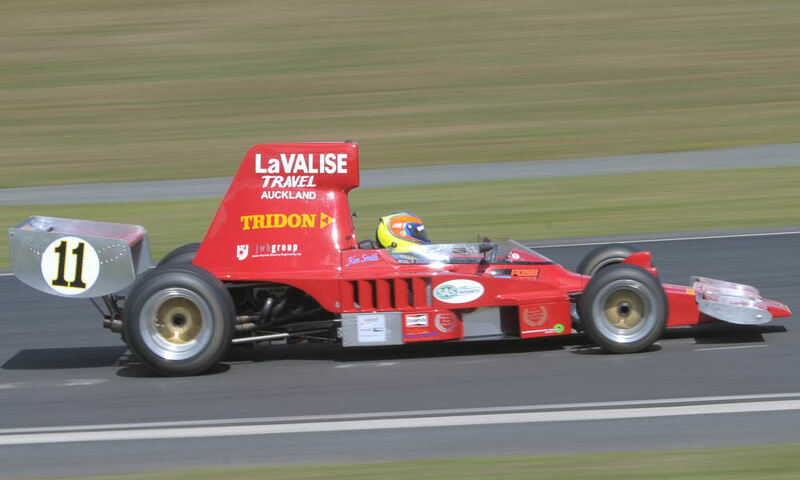 Round 6 - Tim Berryman (T332) takes four seconds at Phillip Island. 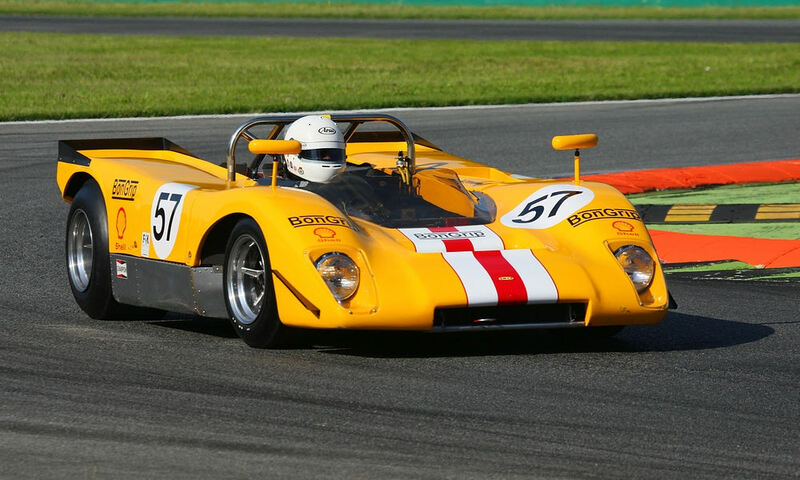 Round 5 - Andrew Higgins (T332) finished second overall at the Skope Classic meeting. 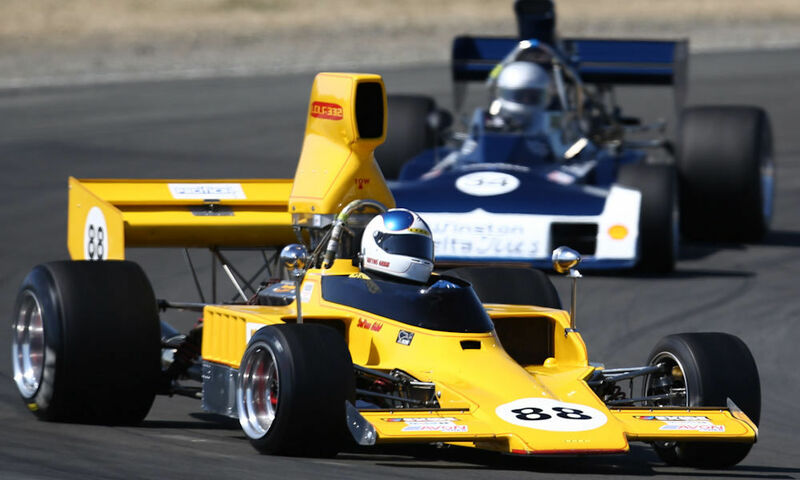 2017/18 MSC NEW ZEALAND F5000 TASMAN CUP REVIVAL SERIES. 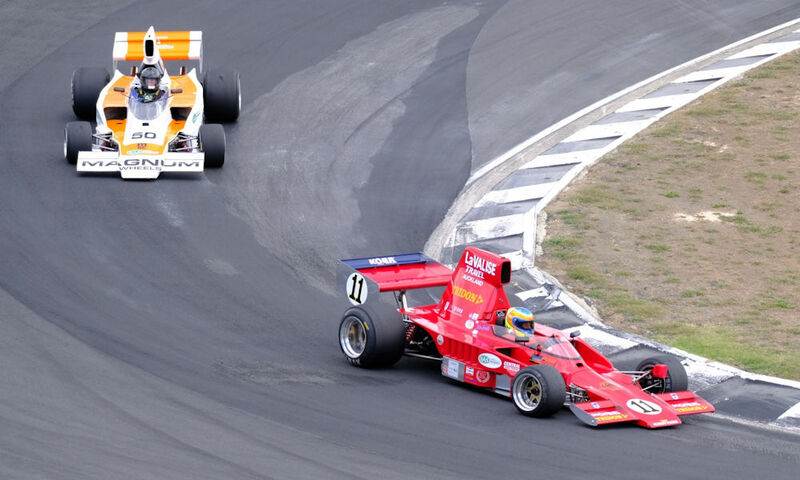 Round 4 - Ken Smith dominates the Speedworks/HRC NZ Motor Cup meeting. 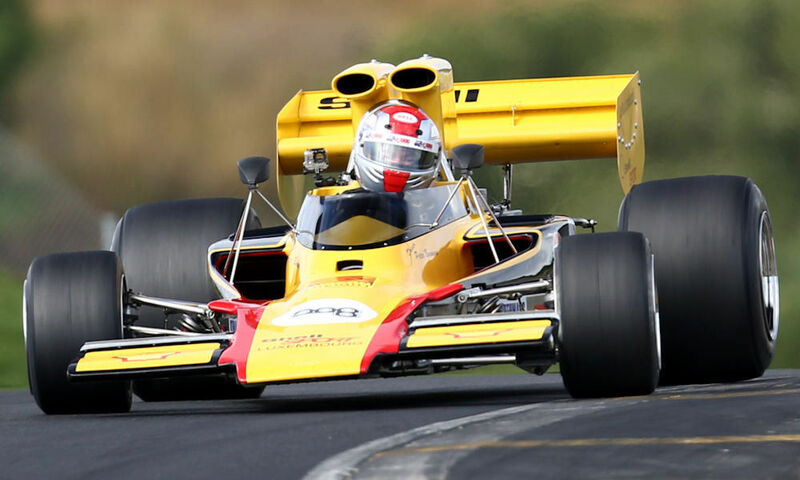 Round 3 - Lola take three from three at the Taupo Historic Grand Prix meeting. 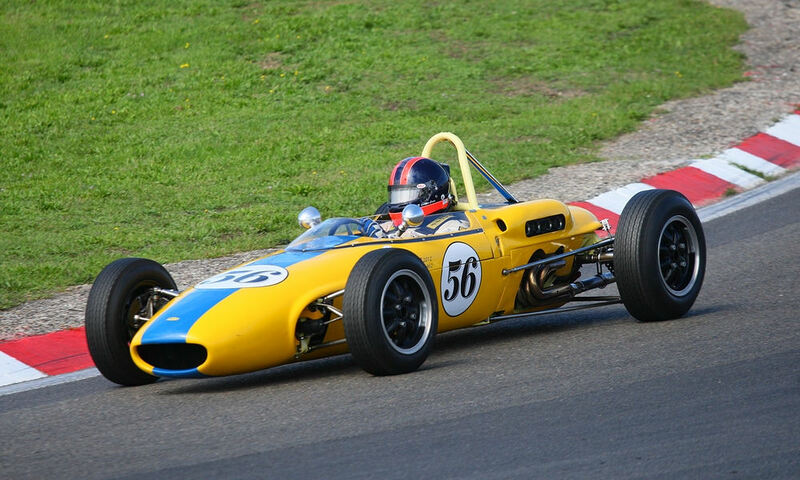 Round 2 - Andrew Higgins (T332) takes two wins at Manfeild Circuit Chris Amon. 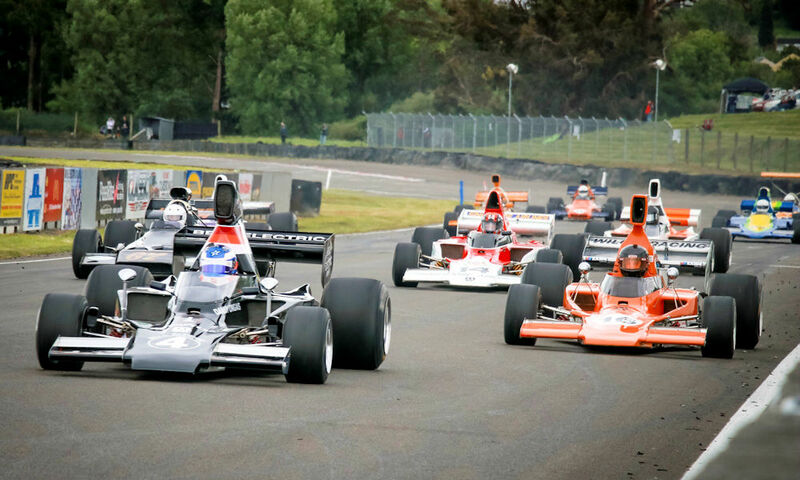 Round 1 - ITM SuperSprint meeting. 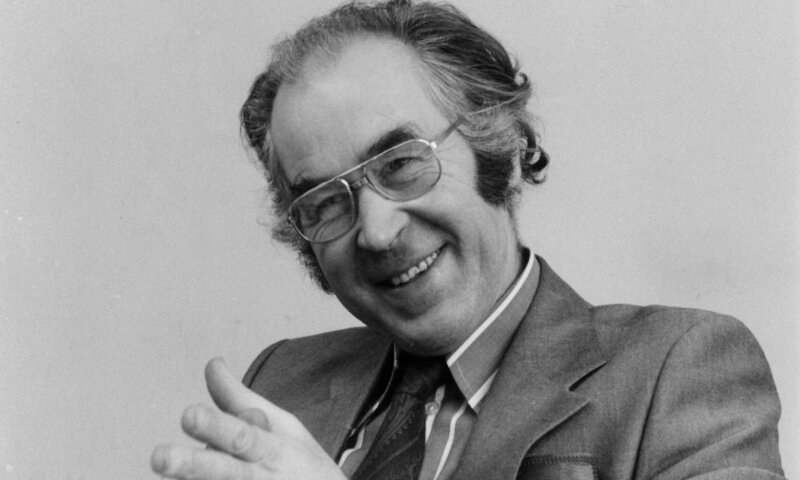 An appreciation from Martin Birrane. 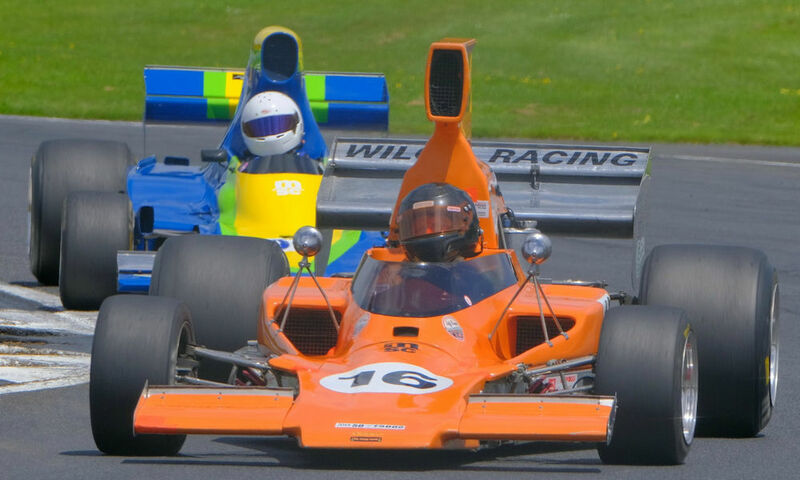 Some final 2016 pictures from Peter Collins. 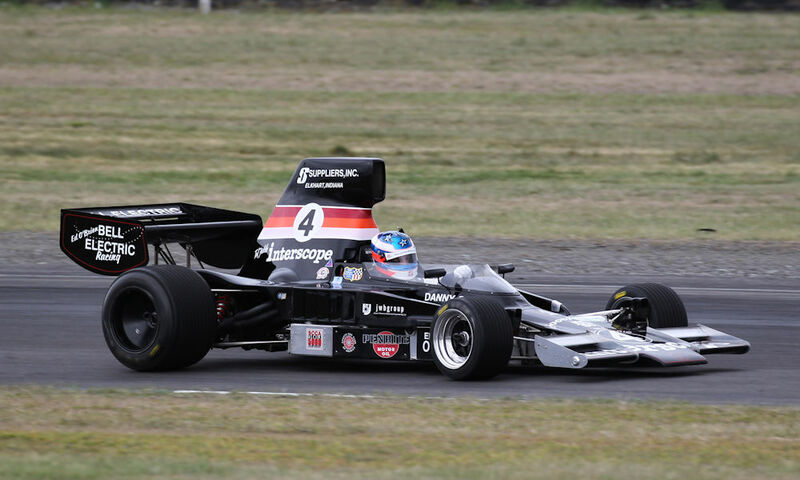 Brett Willis(T332) wins the 2016/17 SAS Autoparts/ MSC NZ F5000 Tasman Cup Revival Series title. 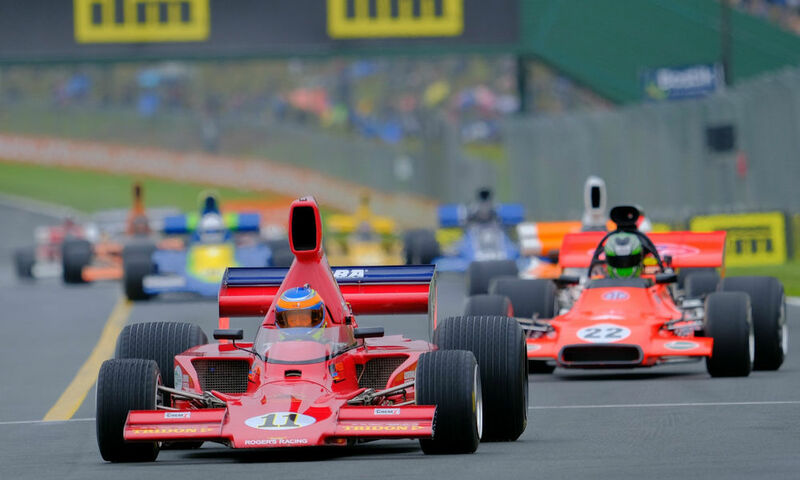 2016/17 MSC NEW ZEALAND F5000 TASMAN CUP REVIVAL SERIES ROUND 4. 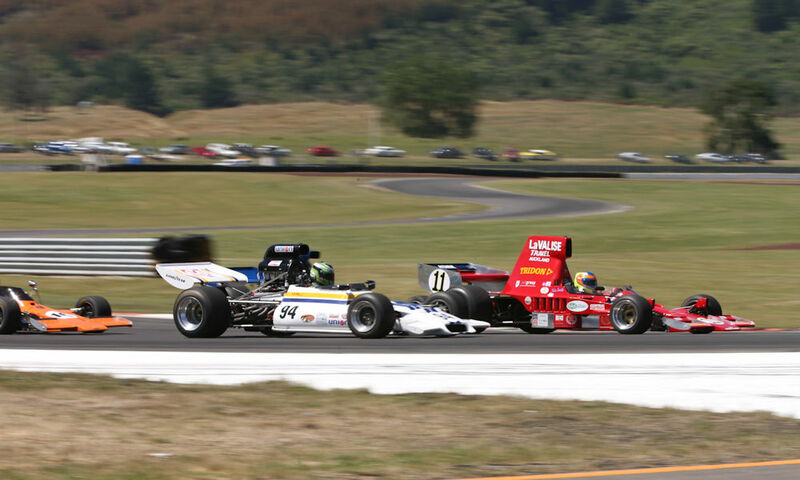 Lola takes three wins at the Taupo Historic GP Race of Champions Revival meeting. 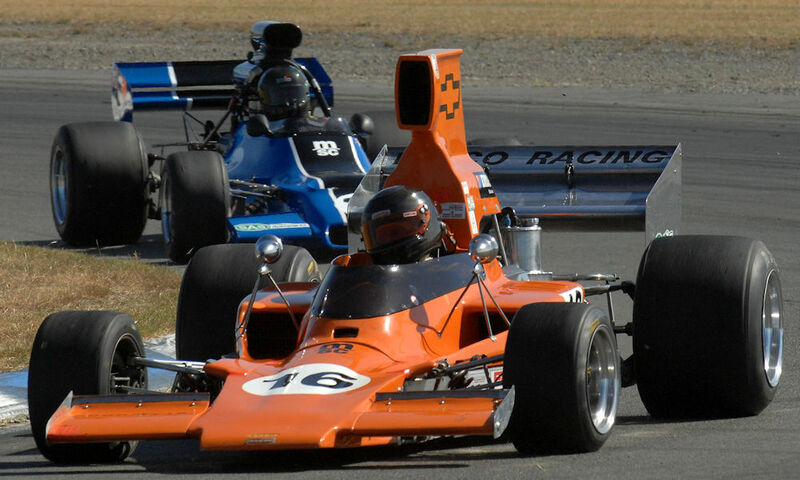 A clean sweep for Ken Smith (T332) with four wins at Hampton Downs. 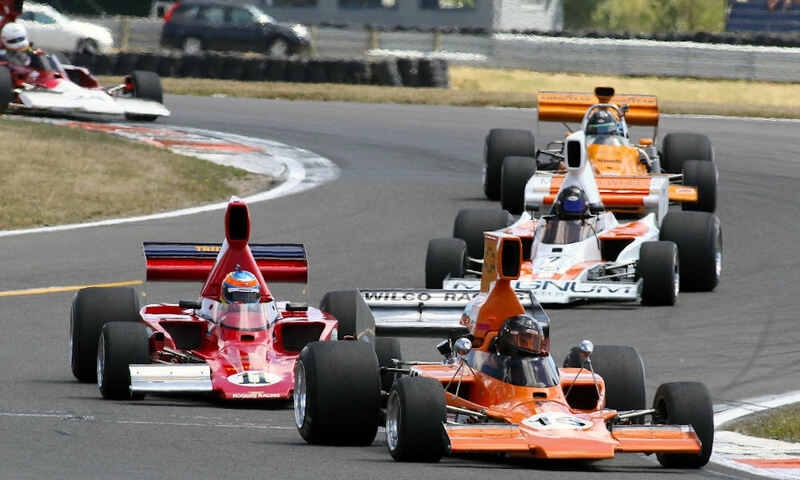 2016/17 MSC NEW ZEALAND F5000 TASMAN CUP REVIVAL SERIES ROUND 2. 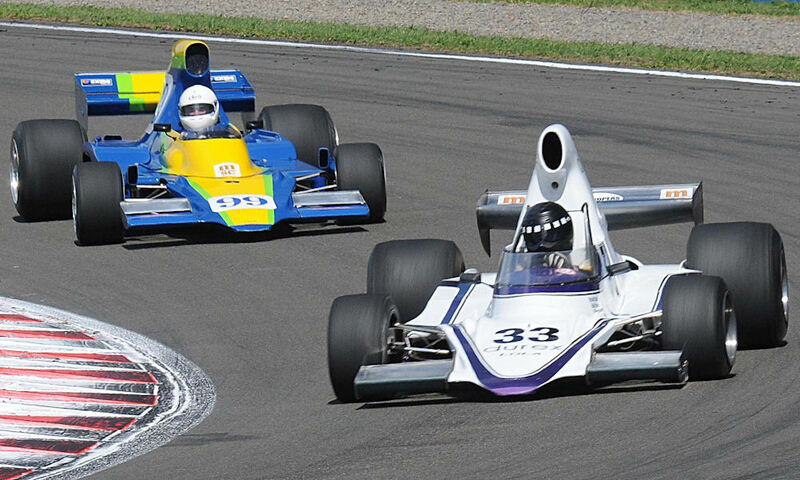 Tim Berryman (T332) finishes with a brace of seconds at Round 2. 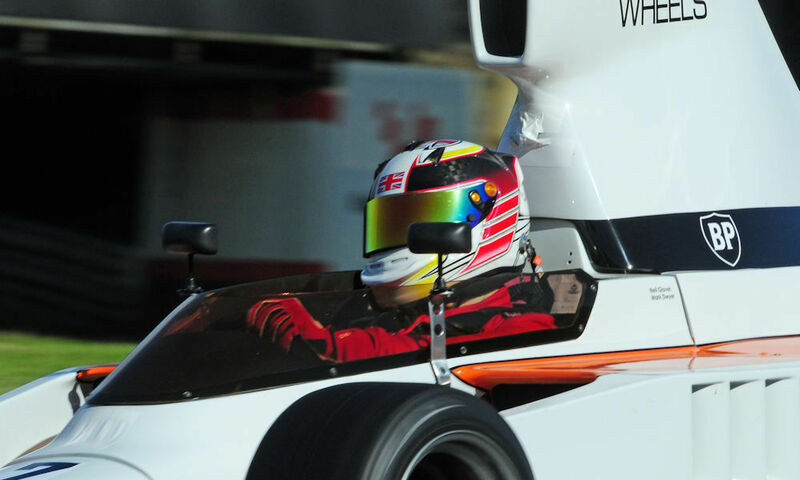 Paul Zazryn (T332) takes two seconds and two thirds in the opening round. 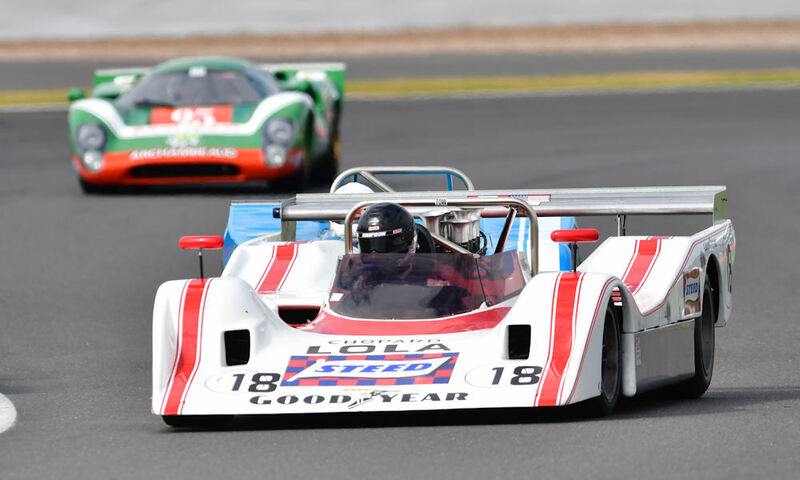 LEGENDS OF BRANDS HATCH - LE MANS CLASSIC - SILVERSTONE CLASSIC - JULY 2016. 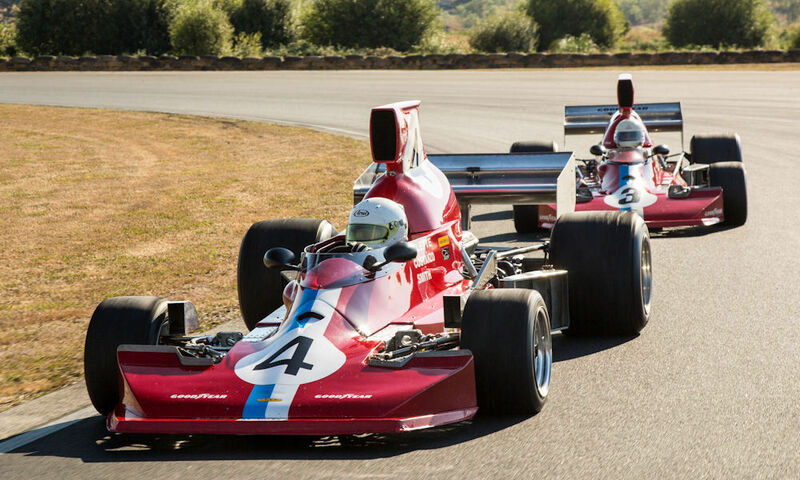 More photographic mastery from Peter Collins. 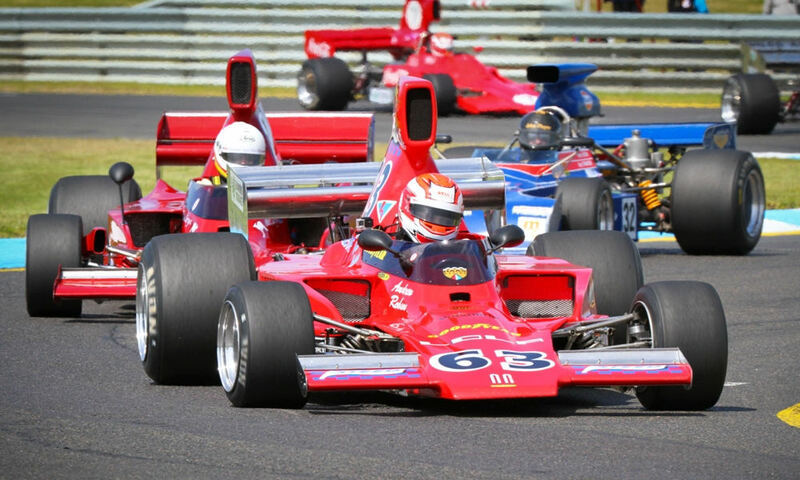 SILVERSTONE INTERNATIONAL TROPHY- BRANDS HATCH MASTERS - MONACO HISTORIC MAY 2016. 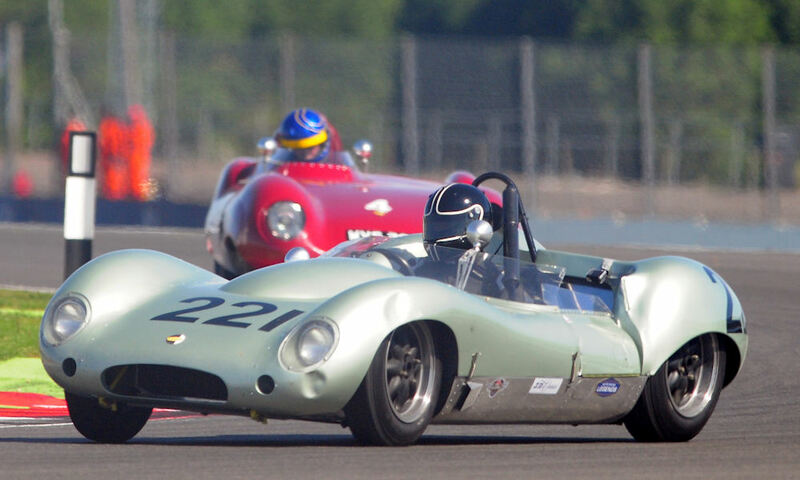 MONZA COPPA INTEREUROPA - SPA CLASSIC JUNE 2015. 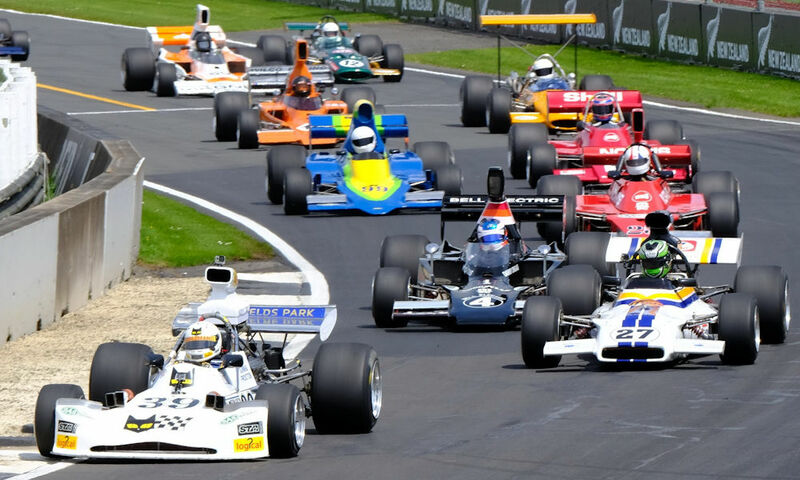 GOODWOOD MEMBERS MEETING AND HSCC THRUXTON EASTER REVIVAL. 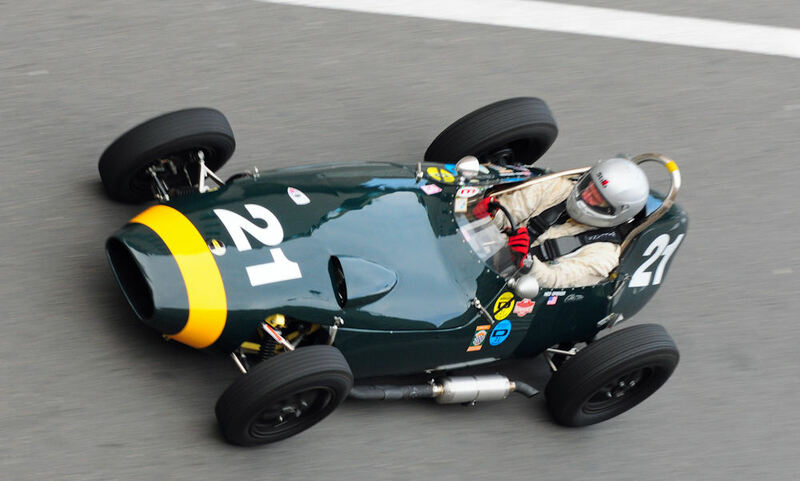 A NEW ERA DAWNS FOR LOLA HERITAGE. 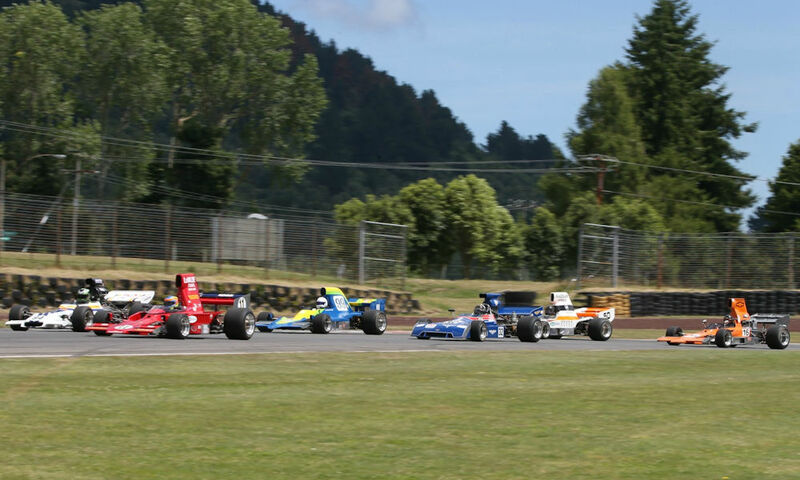 2014/15 MSC NEW ZEALAND F5000 TASMAN CUP REVIVAL SERIES ROUND 6. 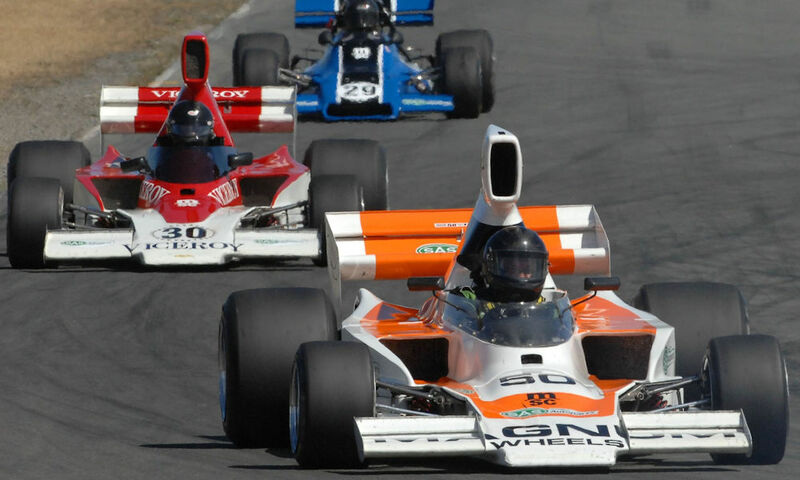 2014/15 MSC NEW ZEALAND F5000 TASMAN CUP REVIVAL SERIES ROUND 5. 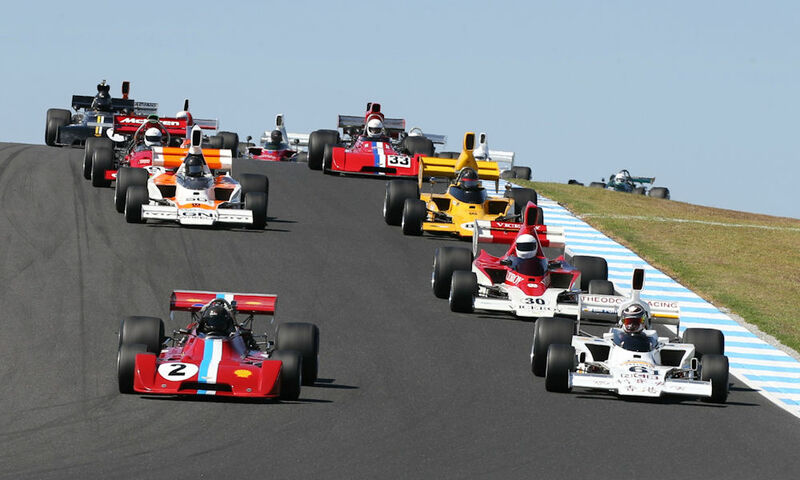 2014/15 MSC NEW ZEALAND F5000 TASMAN CUP REVIVAL SERIES ROUND 4.